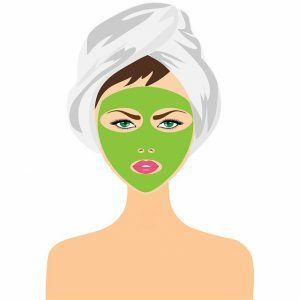 For women over 50 like myself, looking after our aging skin can be challenging at times, to say the least. This is why we need the best skin care products we can get to help us look and feel our best. Now don’t get me wrong, I’m not saying there is anything wrong with our older skin, in fact I think we should embrace the transition into our golden years. However…….there is no need for us to look any older than we need to now, is there. These days we are lucky enough to have an abundance of tools and products at our disposal to help care for and improve the look of our skin. And thanks to modern technology, many of these tools and products are easily accessible with just a few simple clicks of the mouse. My, how things have changed since I was a little girl! Anyway, back to the topic. Skin care is now easier than ever thanks to modern science and technology, and I for one like to take advantage of it as much as I can. So everyone has their own skin care routine, some more involved than others. Heck, I’d say one of my cousins barely even washes her face once a week yet my other cousin (her sister) spends a good hour on her face every morning. I realize that everyone is different like this but I know there are some things that most everyone (except my cousin Nancy) would do. So in this post I plan to share my experience and thoughts on some of the skin care products that I think are important for all older women, especially those over 50. You can use whatever treatments, peels and masks you like but in my opinion these are optional extras. I think there are just a few key things every woman over 50 should be doing regularly to care for their skin and these things are washing our face, moisturizing our face and also moisturizing our body. At the bare minimum these are the core aspects that I think we need to attend to. I mean, we wipe down our kitchen bench top everyday and that is just a silly old kitchen bench. Surely our face is important enough to also look after it. Which reminds me, when we go outside we must always remember to make sure we have sunscreen on as the sun is one of our biggest enemies when it comes to aging. Like I said, washing and moisturizing our face and also remembering to moisturize our body and protect our skin from the sun is essential as our skin ages. Before we even start to think about makeup I think it is critical to get this part of our beauty routine correct. I am going to now share with you my top picks for facial and skin moisturizers and also my favorite face wash and sunscreen. This is probably the most important part of any skin care routine. Dehydrated skin is definitely not what I want. I always remember what my mom used to tell me, she said “Think about a raisin compared to a grape. The raisin is the grape when it is dehydrated. Do you want to look like a grape or a raisin? Then don’t forget to moisturize!” This has always stuck with me. Moisturizing is so important I am always ready to try any new product that I think may be able to do it better. I have found most products to be ok in an emergency, however there are 2 that stick out in my mind that I always come back to. I always like to have a really good high quality moisturizer for when my skin needs some extra hydration and an every day one that I use most of the time. So I don’t have just one best facial moisturizer for women over 50, I have 2. The product I generally use as an every day moisturizer is the St Ives ‘Timeless Skin’ moisturizer. It is a great moisturizer and it also contains plenty of both collagen and elastin which I feel really helps tighten my skin. It is also not too heavy which makes it great for under makeup. I pretty much always wear makeup and I pretty much always have moisturizer on my skin so it is essential that they play well together. It also has a nice light fragrance and for the price I think it is fantastic value. 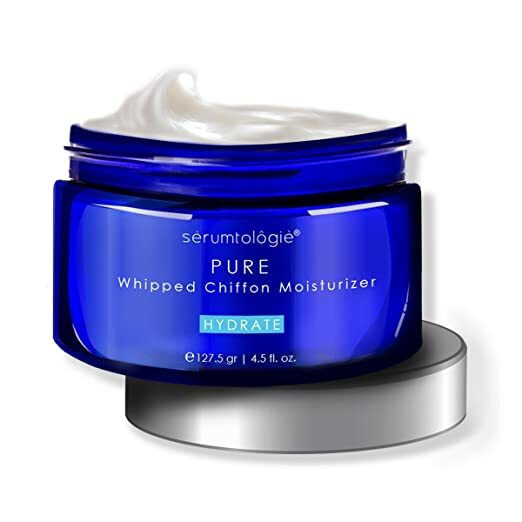 My ‘good moisturizer’ for special occasions or when my skin needs a bit of extra care is the Serumtologie pure moisturizer. I love everything about this stuff. It feels light and airy on my fingers though feels really nice and thick on my skin. The first time I was worried I put too much on but it absorbs beautifully and it almost instantly makes my skin feel hydrated. I love the smell of it and also love the big 4 ounce jar that it comes in. It is also a bit softer on my skin than the St Ives and if you have really sensitive skin or are having a bit of a break out then this stuff will be like heaven for you. One thing that I really cannot stand to see is a woman whose face looks 40 but whose neck and chest look 70. It is so so important to moisturize our neck, chest and arms etc just as much as our face. Nobody wants to see a grape perched on top of a raisin! By all means if you can afford it then you can use your good face moisturizer on other parts of your body but I think you can get away with a stronger product on your neck etc as it is hardier than the skin on your face. I think the best skin moisturizer for a woman over 50 is one that you can use on your body but also on your face if you really need to. For my mind that product is the Youth Express Vitamin C moisturizer by InstaNatural. I love this stuff and though I don’t use it anymore I wouldn’t hesitate recommending it. These days I am getting lazier and usually just use my St Ives on my neck and chest. Ok so if we go back to skin care 101 I can remember that one of the most important things I learned as a teenager is to keep my skin clean. This was super important as a teenager because the tiniest bit of dirt on my face would have me breaking out and looking like I had the measles! Keeping your pores clean is so important and a good cleanser is hard to find. It has to be strong enough to clean off dirt, grime and bad oil but not so harsh that it will dry out our skin and strip all the good oils. Especially when we are wearing maekup all the time, a good cleanser is so so so important. My top pick for the best face wash for women over 50 is easily the vitamin C cleanser from Radha. Not only does it gently cleanse my skin, I find it hydrates and brightens as well. I think that may be due to the vitamin C but I could be wrong. It smells good, lathers nicely and I really don’t have anything bad to say about it. Sunscreen…….argghhhh. Being someone who loves the outdoors I have struggled with sunscreen my whole life. There are so many out there that have that terrible strong sunscreen smell, or make your skin ridiculously shiny, or feel super greasy, clog up your pores, are hard to put on over makeup. Now many concelaers and foundations will market themselves as SPF whatever but in reality if you have it on thick enough to protect yourself from the sun you are going to look horrible. In my experience the only way to do it is to find a good sunscreen such as the Majestic Pure SPF 30 and put it on over your moisturizer and then put your makeup on top of that. 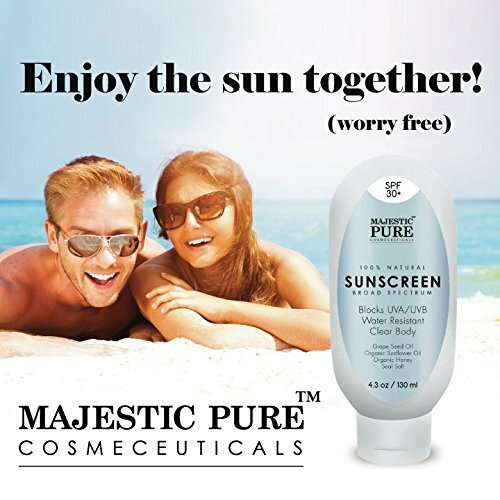 I have found that a lot of sun screens leave a white residue but the main reason I like the Majestic Pure stuff is that it is completely clear. I also love that it hardly smells like anything. 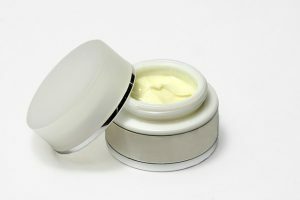 Thanks for reading all of my views on the best skin care products for women over 50. I hope you liked it! If you have anything to add I would love to hear from you either through my Facebook, Twitter or Google + pages which you can also get to by clicking the icons below, or also please feel free to leave a comment below. Thanks again for reading and have a great day! Being a man I have not been concerned about skin care but i think it would be smart to be concerned. I am in my 60s and have spent many hours out side in the sun. Do you recommend any treatments for skin that is sun damaged? What do you recommend for sun spots? Hi Marty, well it never hurts to moisturize as much as you can! Sounds like the damage is already done with you but you can probably cover your sun spots with concealer. 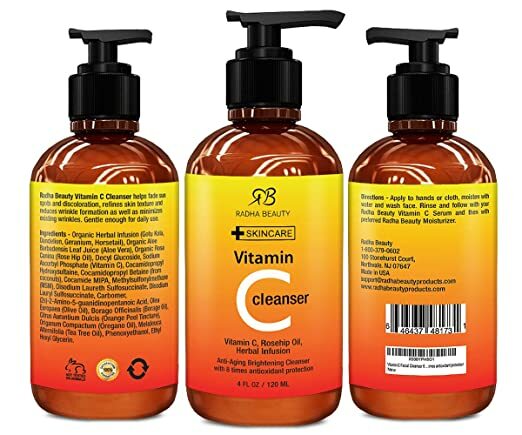 Hello, I have a question about these product. My mom is over her 50’s and I want her something that make her feel beautiful still in this year. 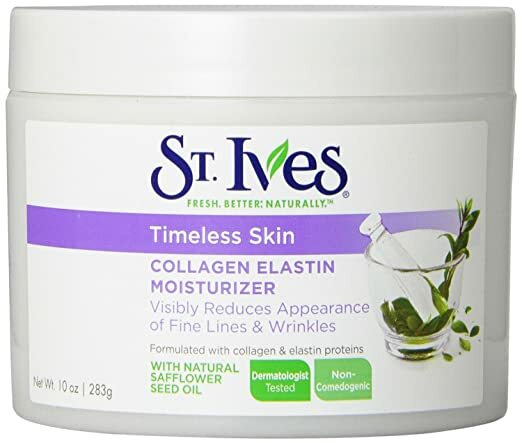 Facial moisturizer St Ives ‘timeless skin. I’m interesting on it because the collagen and moisturizer it has. How many day of trying that product my mom can see the result on her skin face? Does it also hydrates as the serumtologie pure moisturizer? Hello Vanessa, if your mother is not already moisturizing then she will probably see results almost straight away! Moisturizing and hydrating are almost the same thing. Good luck with it all!